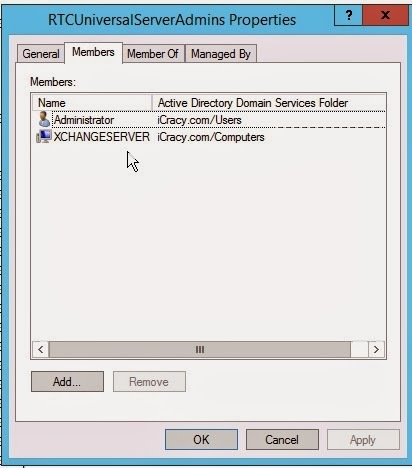 Login with your Administrator Credentials, User must have RTCUniversalServerAdmins group privileges as we have mentioned earlier. 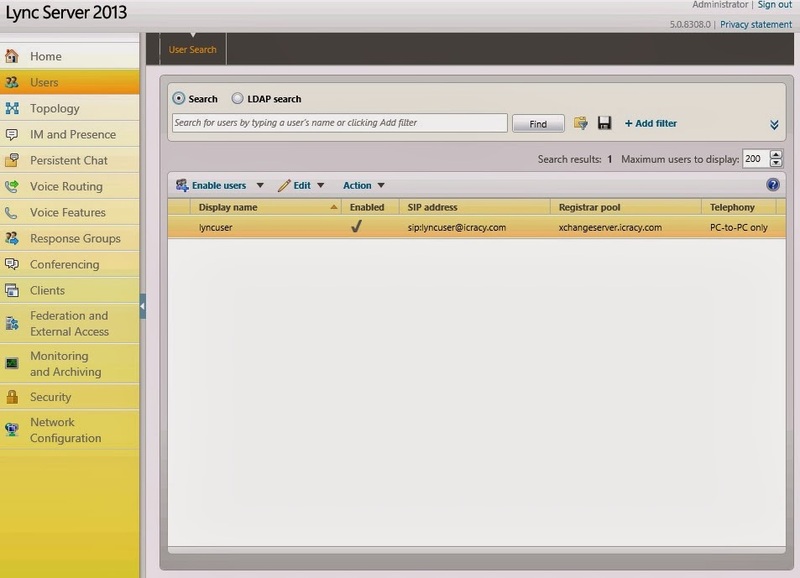 Click “Enable” at the top after adding the user. 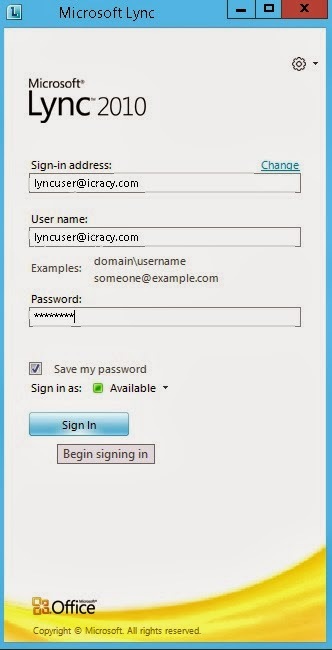 We have enabled “lyncuser” as you see in image below. 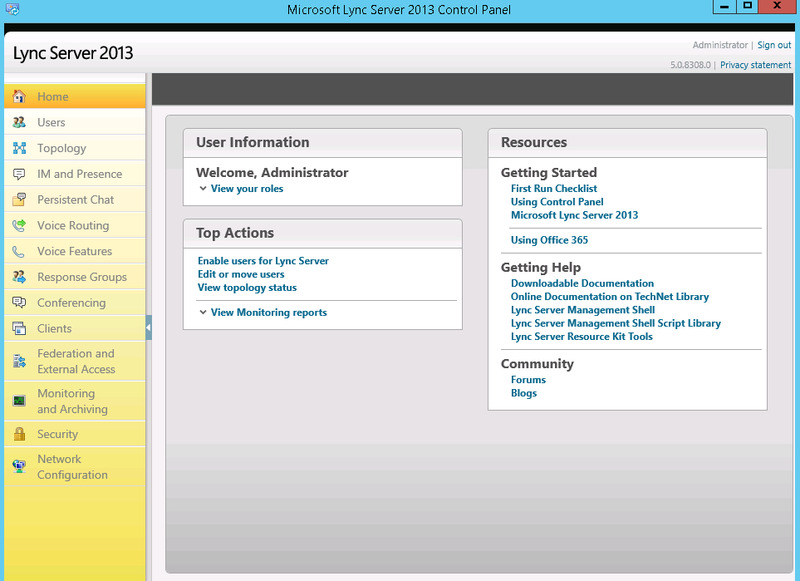 Open your Lync 2013 Client (if you have Office 2013, you already have the Lync Client. If you have a previous version of Office, you can download the client via the links below. 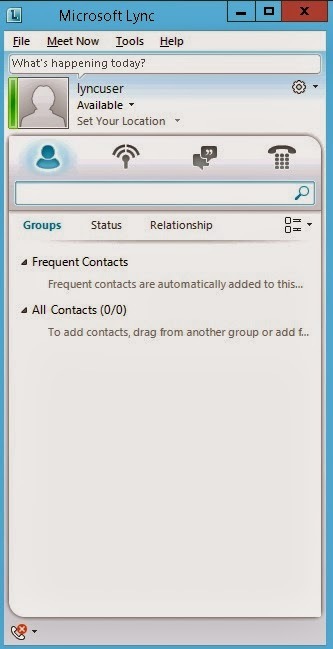 I have already installed Lync Client 2010. 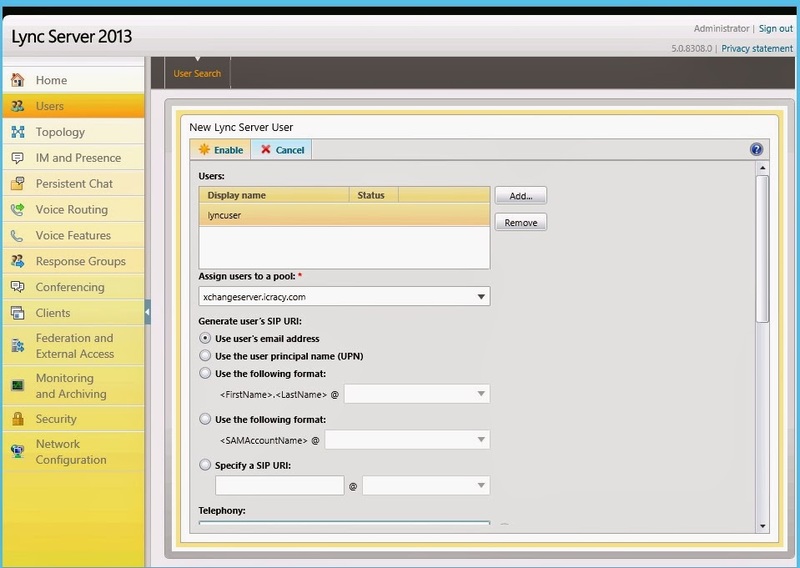 If you want to login with Lync 2010, you may need to change client version policy from Lync Control Panel.